MOUNT VERNON, New York. 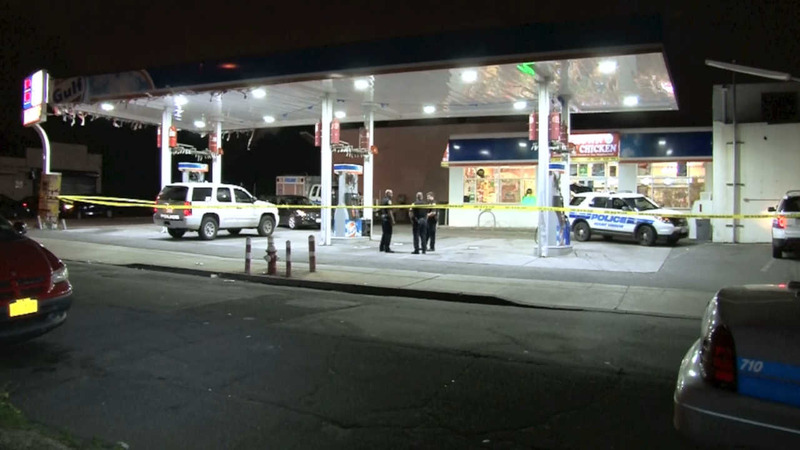 (WABC) -- A gas attendant was shot in the stomach in an apparent attempted robbery Mount Vernon. The attempted robbery took place Saturday around 8 p.m. at the Gulf Gas Station on 135 East 3rd Street. When police arrived, they found the attendant who had been shot twice in the chest. He was taken to Jacobi Medical Center, where he is expected to survive. No arrests have been made. The motive of the shooting is still under investigation.